WASHINGTON -- New Jersey Gov. Chris Christie is expected to join a White House effort to combat opioid abuse. A White House official said Monday that the governor would work on an opioid task force that will be announced later this week. The official spoke on the condition of anonymity to discuss the plans in advance. 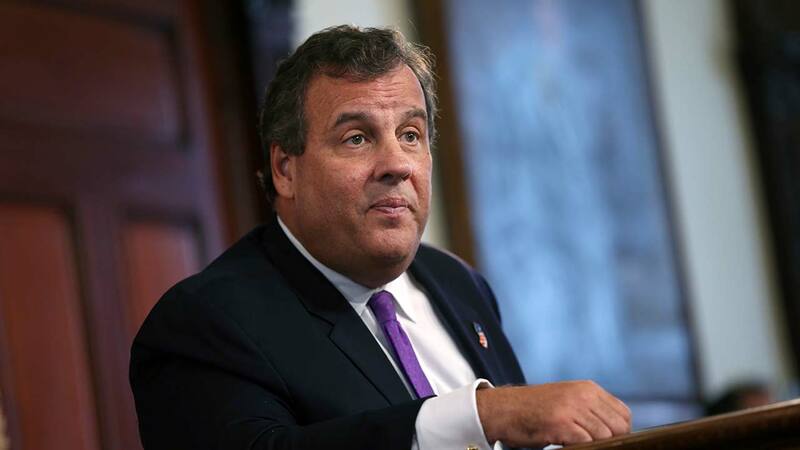 Christie's role in the effort was first reported by the Washington Post. The governor has dedicated his final year in office to curbing heroin and prescription drug addiction in his state. Last month he signed legislation into law which includes a five-day limit for first-time opioid prescriptions and a requirement that insurance cover six months of substance abuse treatment.